Stephanie Shea is an extremely accomplished Loan Officer at Bank Of England Mortgage in Fort Walton Beach, with an 8 year extensive background in the financial industry. As a new homeowner herself, Stephanie is familiar with both sides of the coin and brings a buyers perspective to every loan. Stephanie loves the banking industry because she is able to help people fulfill their American Dream of home ownership. Many Loan officers can get you a loan but my mission is to get you the RIGHT loan! Stephanie grew up in Arroyo Grande, California, where beach photography and travel were her first loves. Those passions naturally brought her to the Emerald coast for vacation in 2002, little did she know that that Fort Walton Beach would be her new home. In 2006 she married a lifelong native of the Emerald Coast, Michael Shea. They have 2 cats and a dog. Stephanie is very proud of her community involvements here in Okaloosa County, which include volunteering for R.U.F.F., and helping lots of dogs and cats get adopted. She was a Co-chair for the Annual Destin Seafood Festival from 2006 ? 2011. Stephanie enjoys listening to live music and travels near and far to see her favorite bands. Stephanie worked for the Destin Bank in 2004 and they merged with Whitney Bank April 2005. 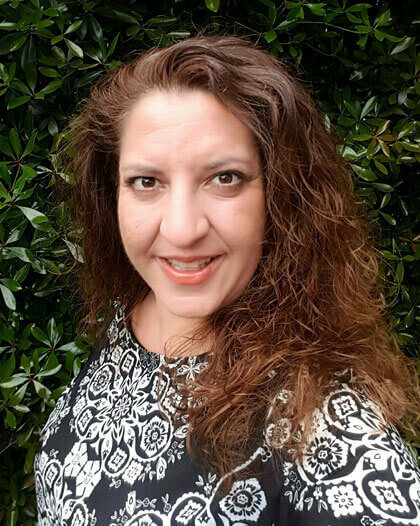 She was an Assistant Branch Manager in Fort Walton Beach and the Regional Corporate Trainer for newly hired tellers and new account managers as well as being on the Corporate Merger training team that assisted in bringing newly acquired bank employees in line with Whitney Bank. She also worked for First Florida Bank as an Assistant Branch Manager in 2009/2010, focusing on working with the FDIC to bring new locations to compliance, as well as helping design and write First Florida Banks credit card program.